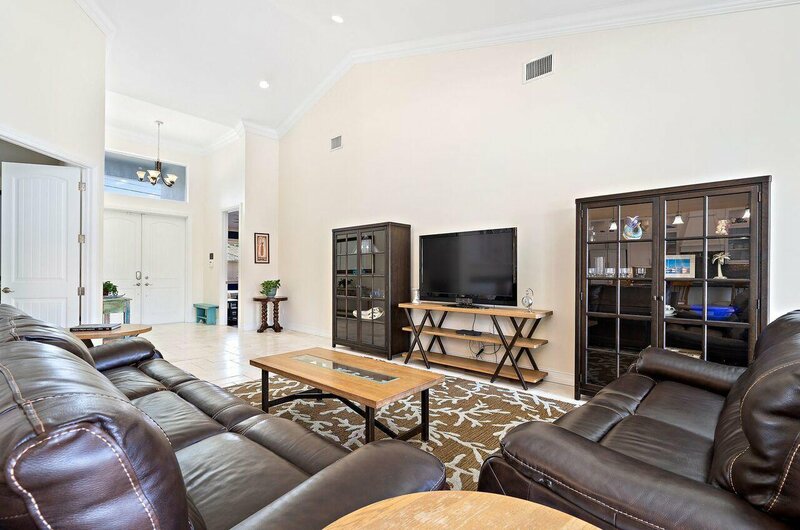 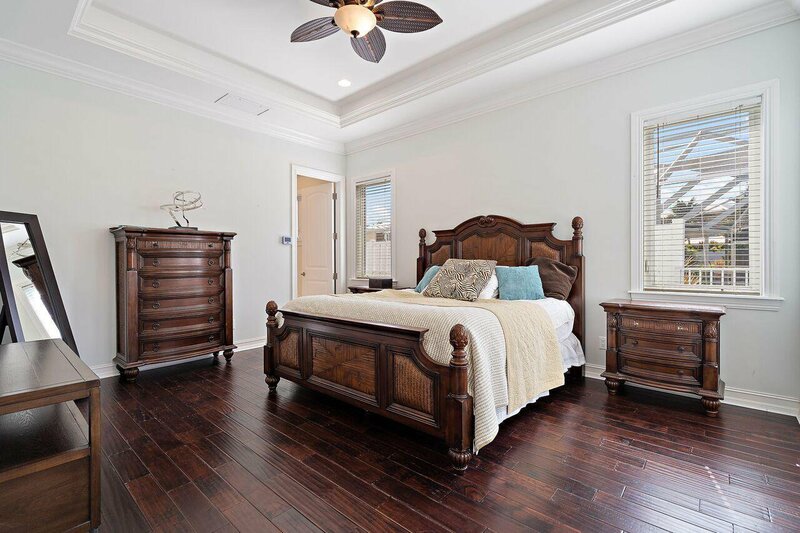 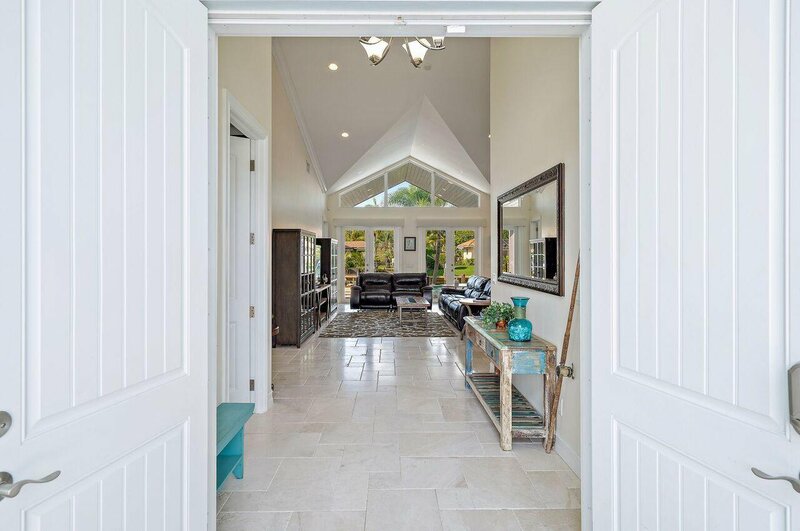 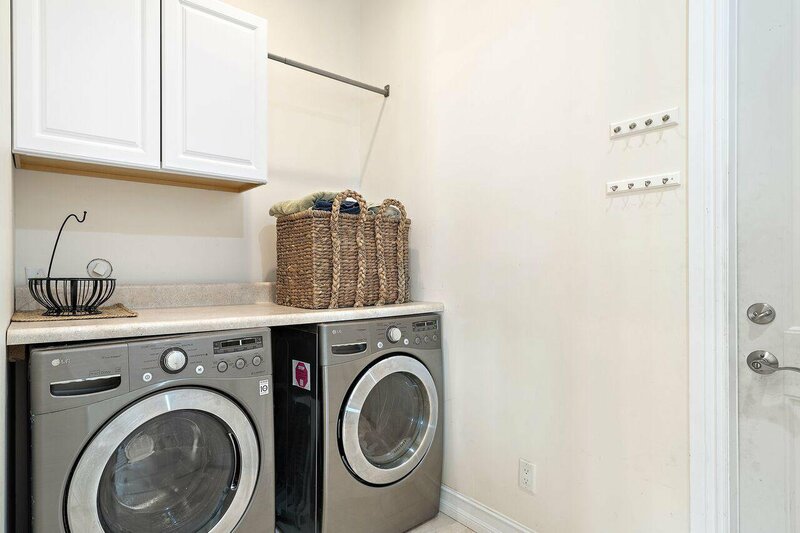 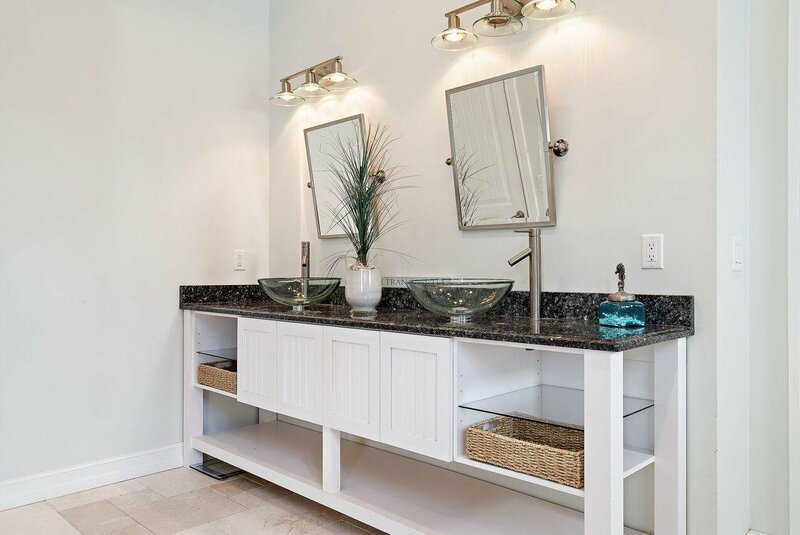 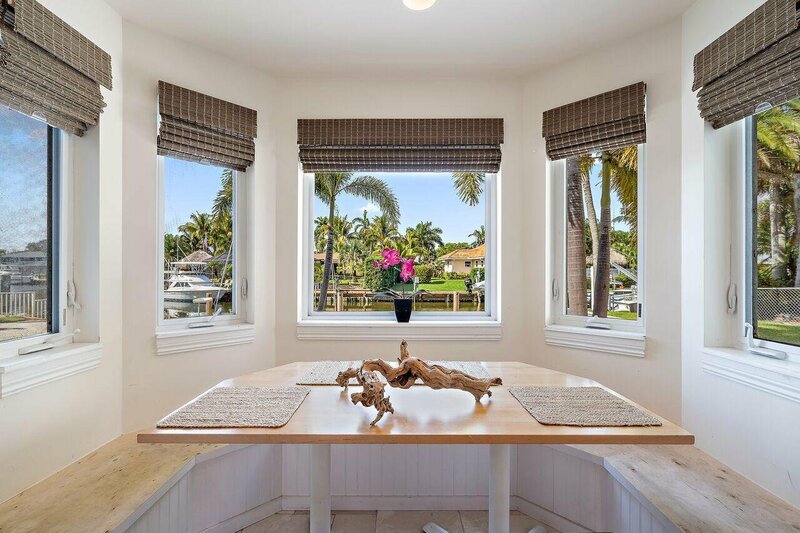 Welcome to 954 Marlin Drive, located in the highly desirable Jupiter Fl. 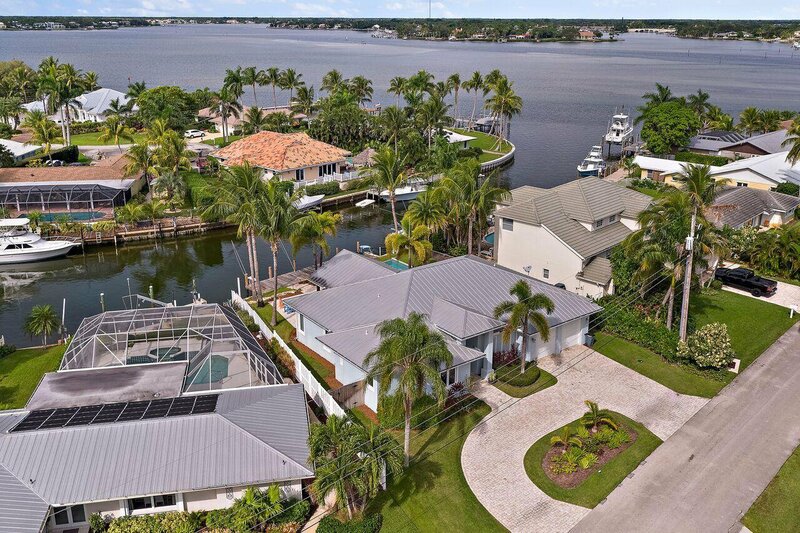 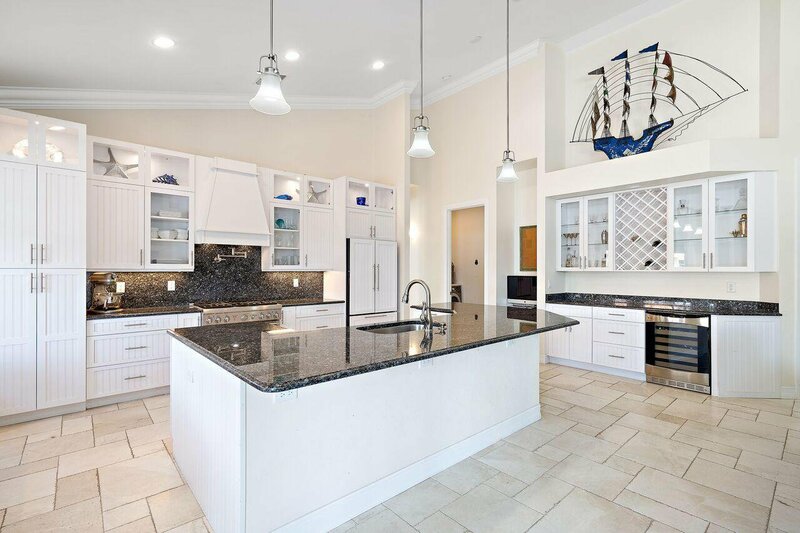 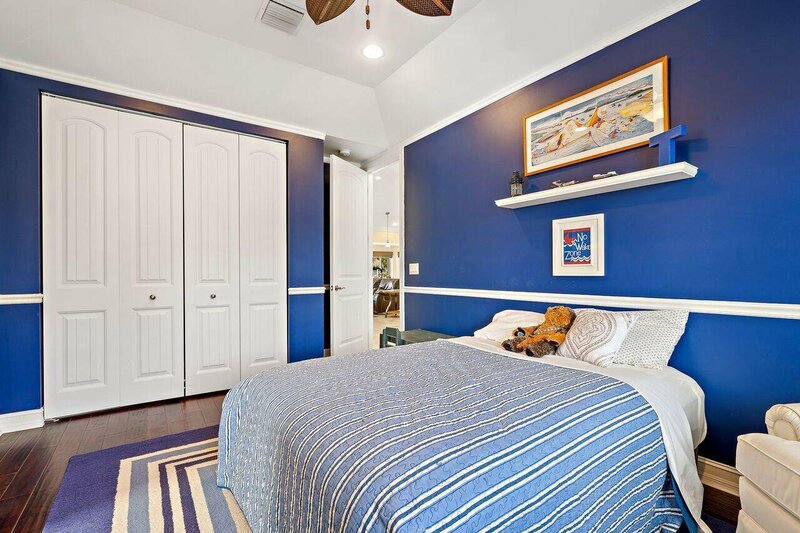 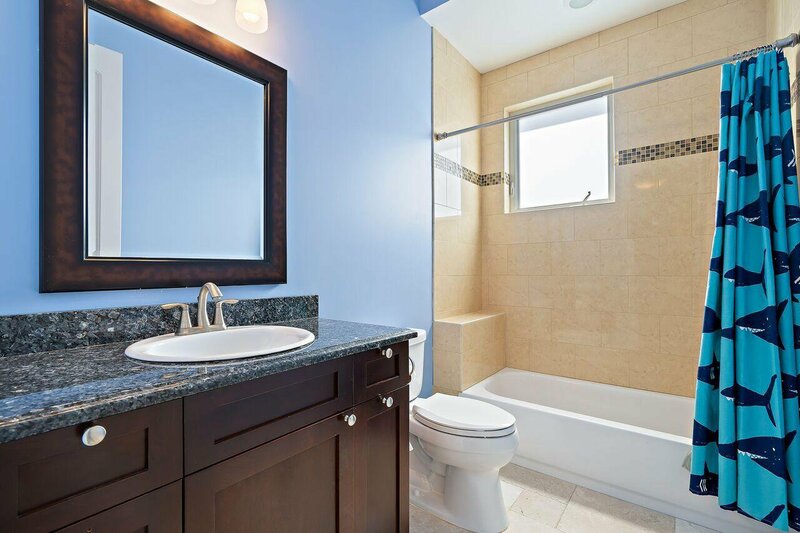 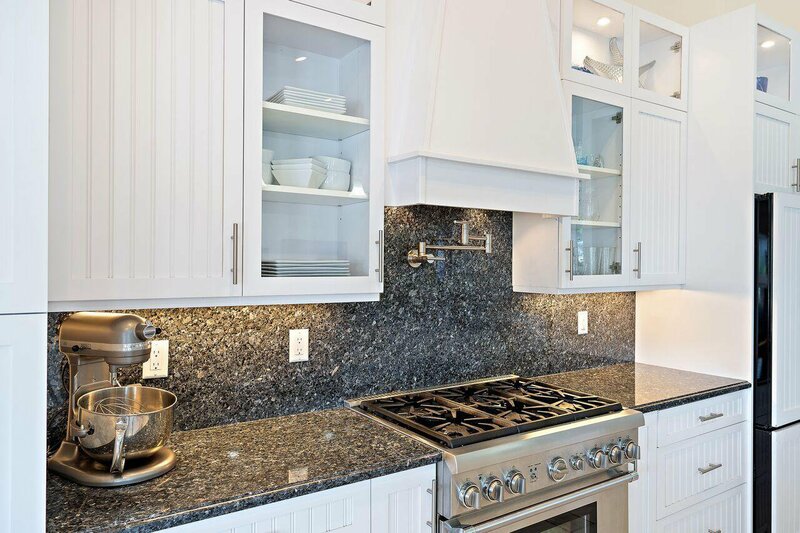 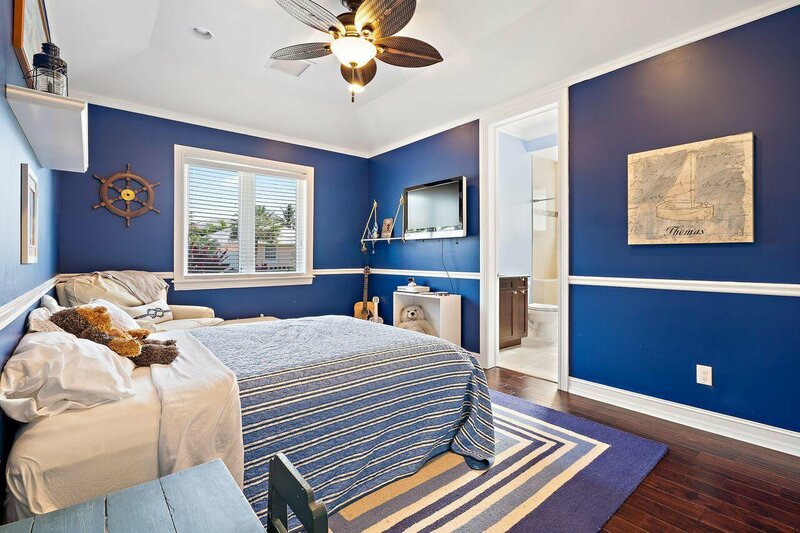 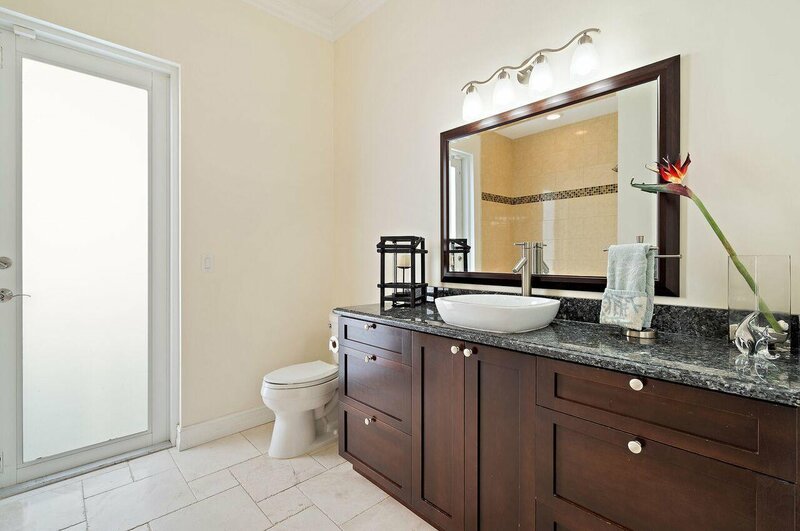 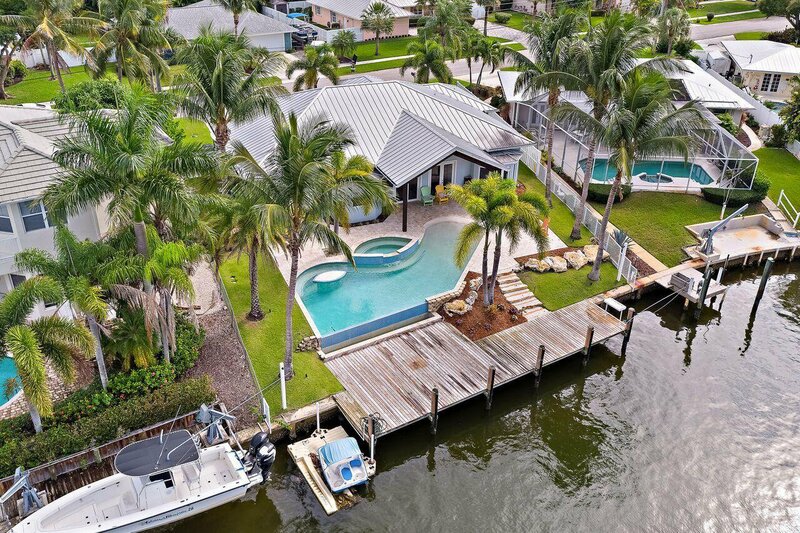 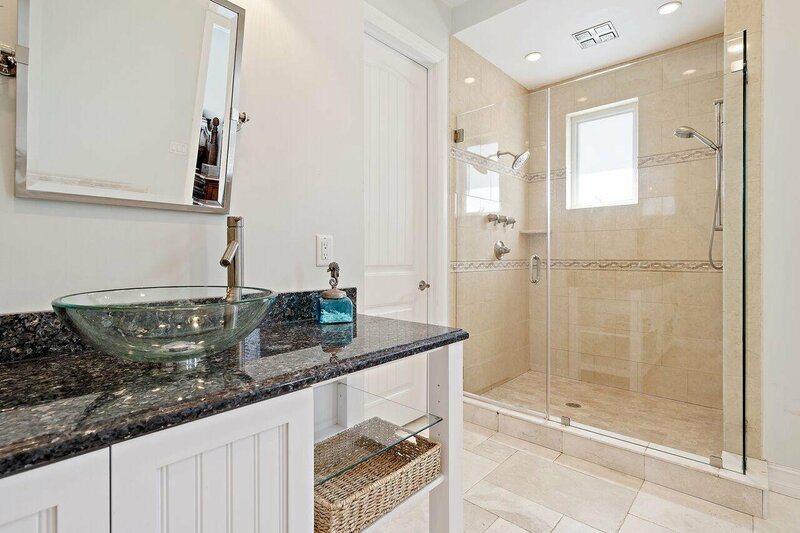 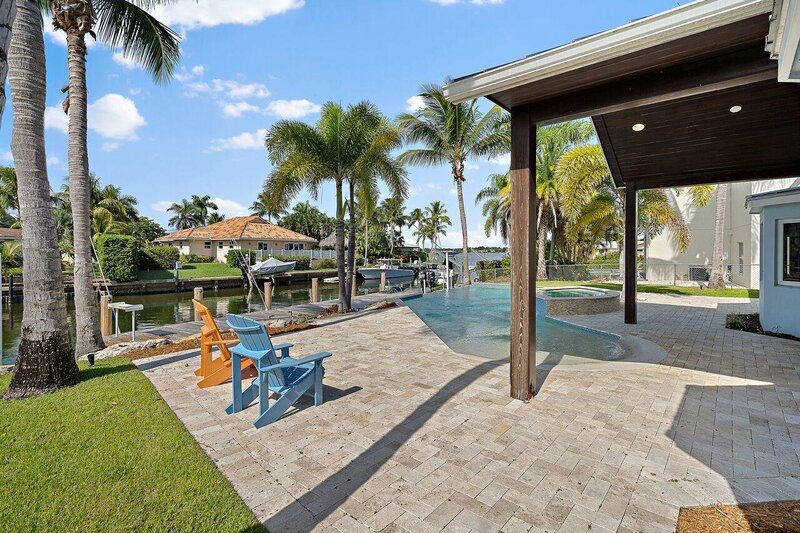 This 2011 Waterfront CBS custom built home has all top of the line upgrades and finishes. 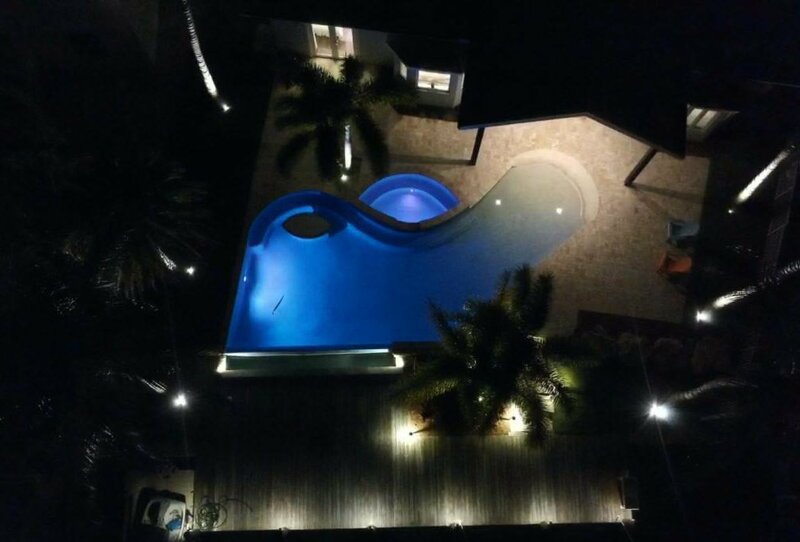 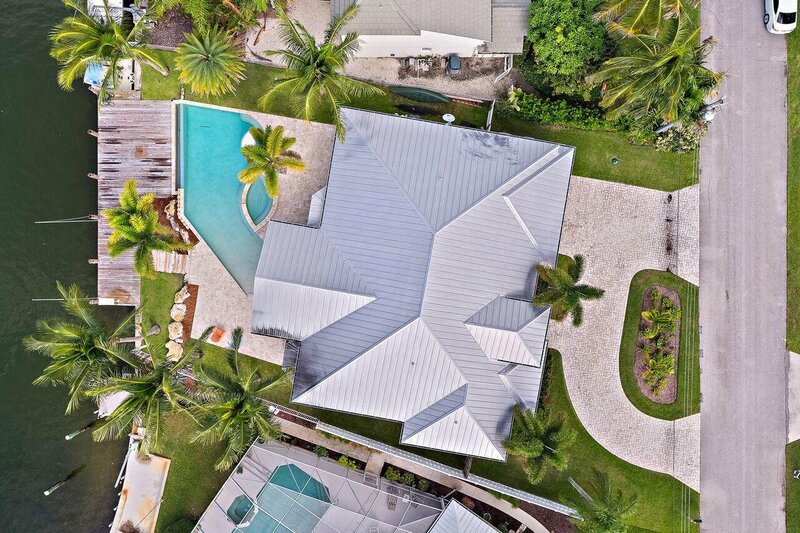 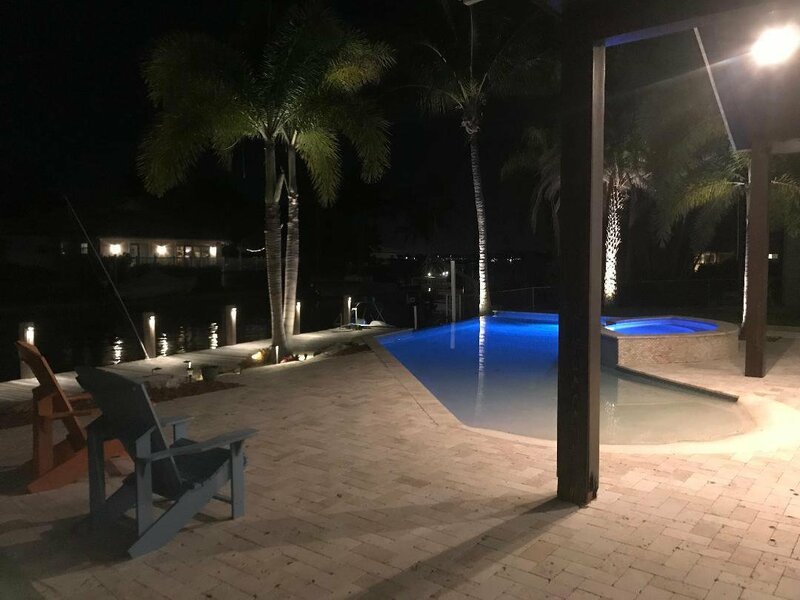 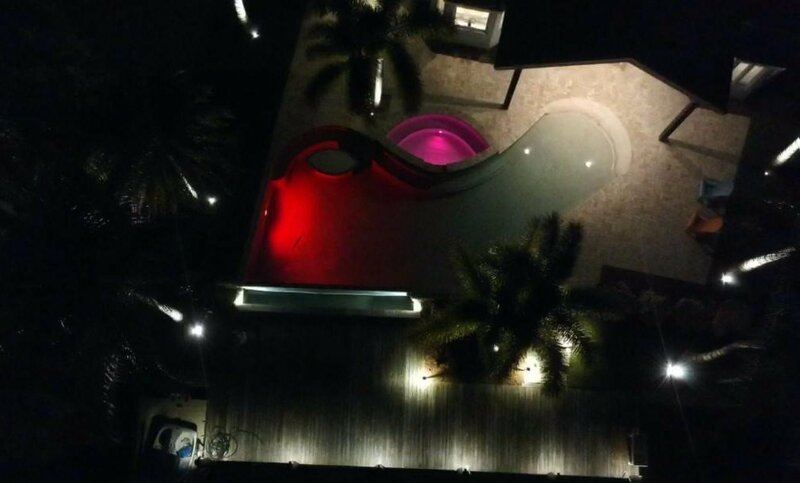 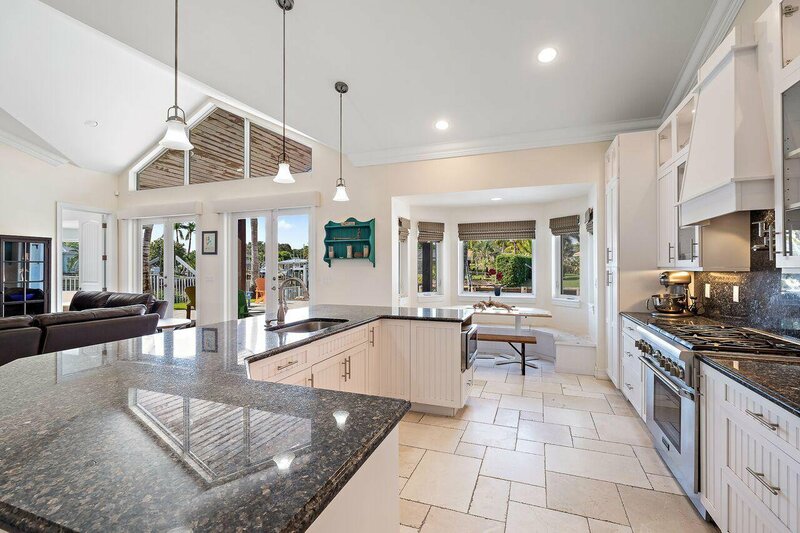 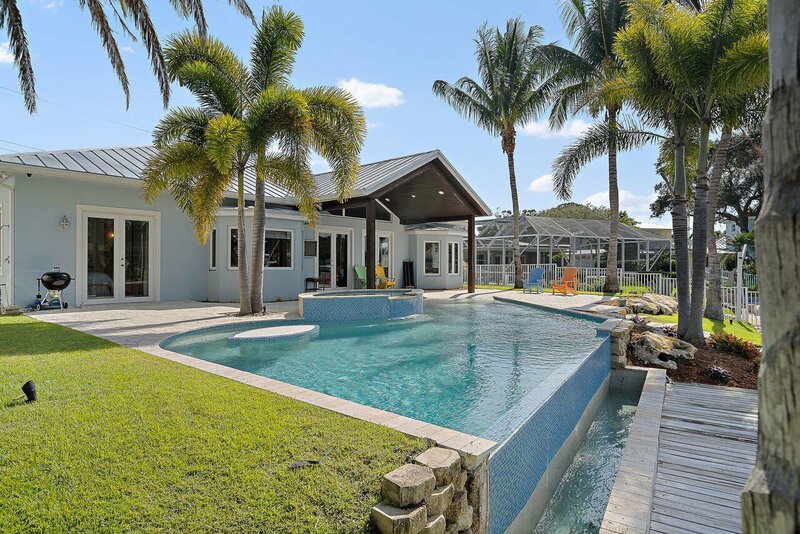 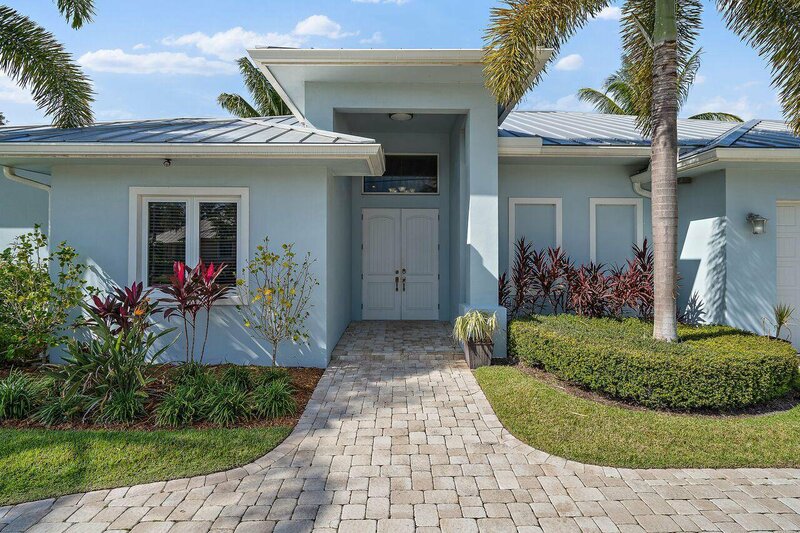 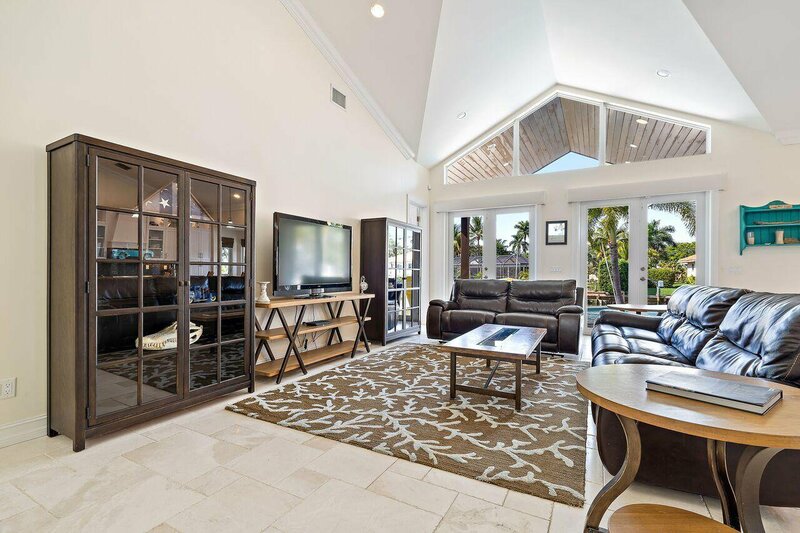 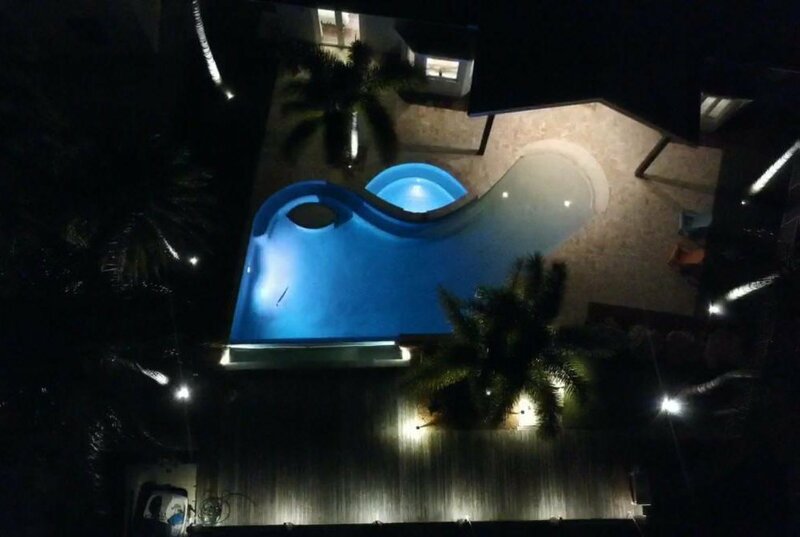 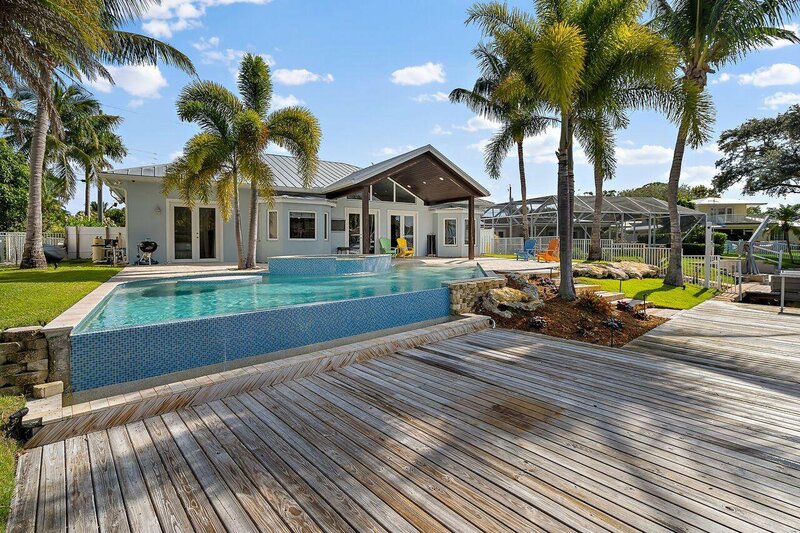 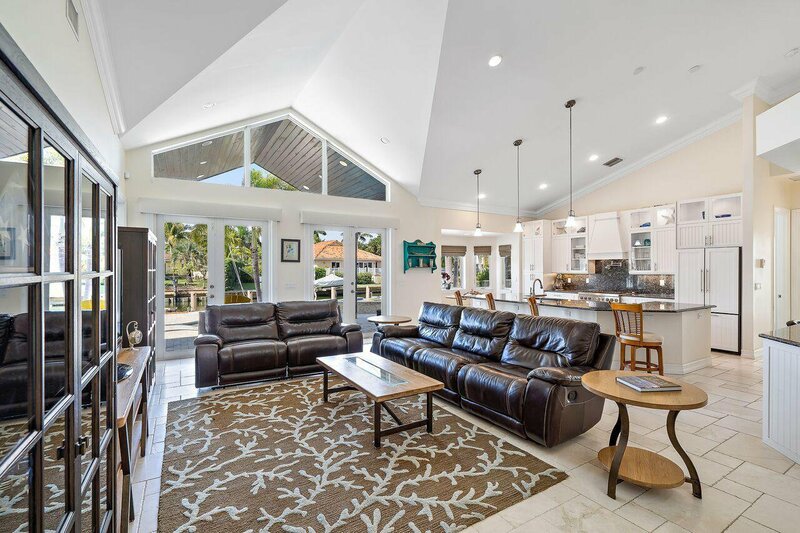 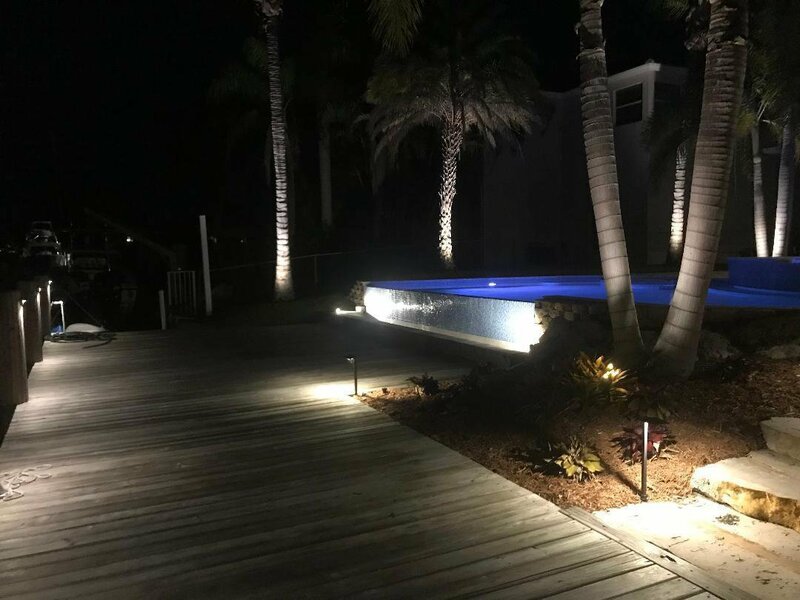 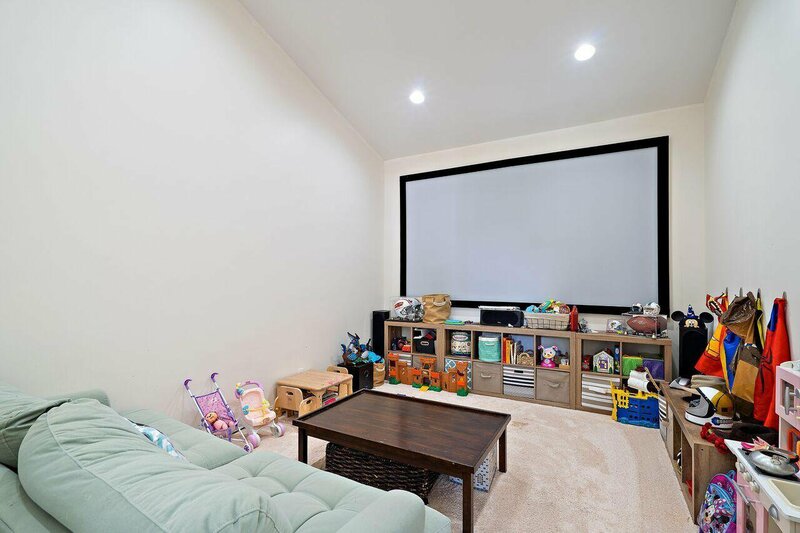 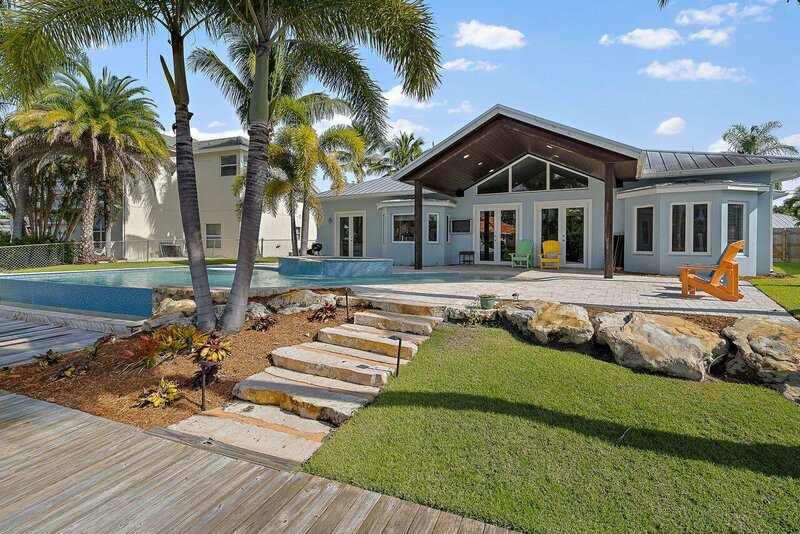 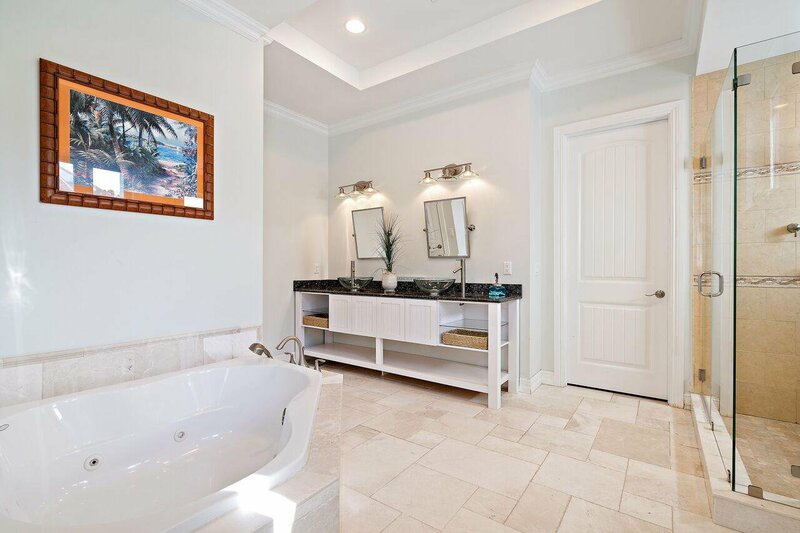 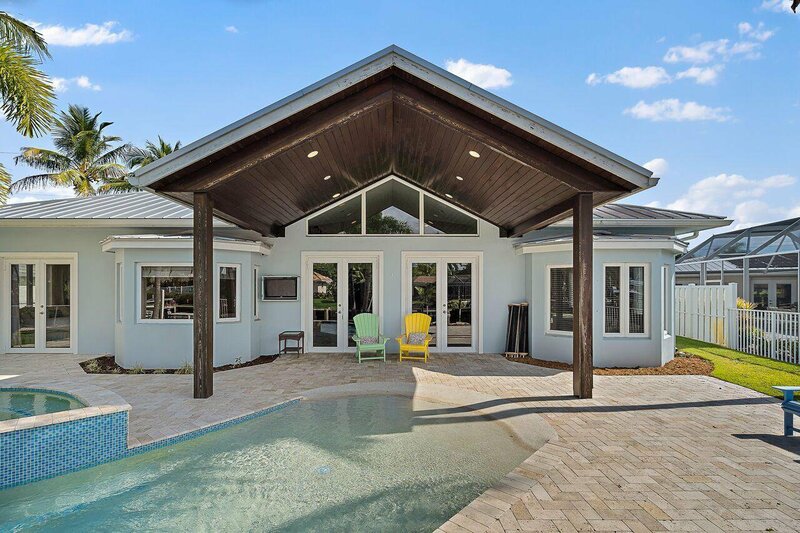 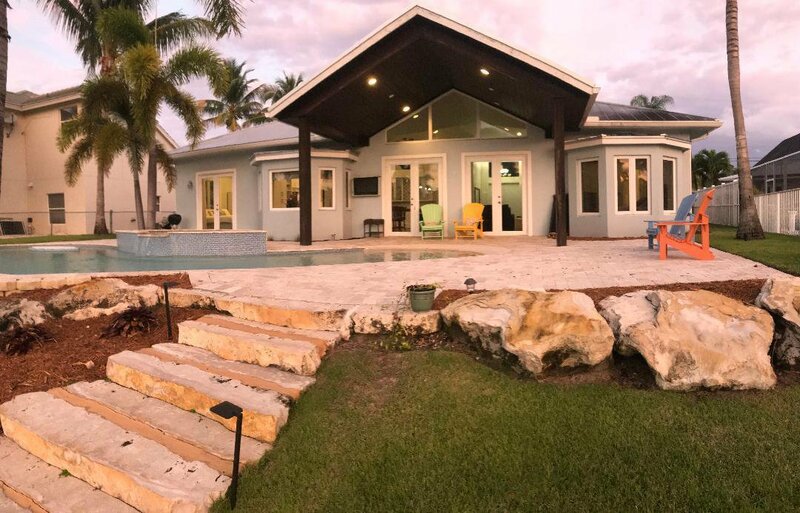 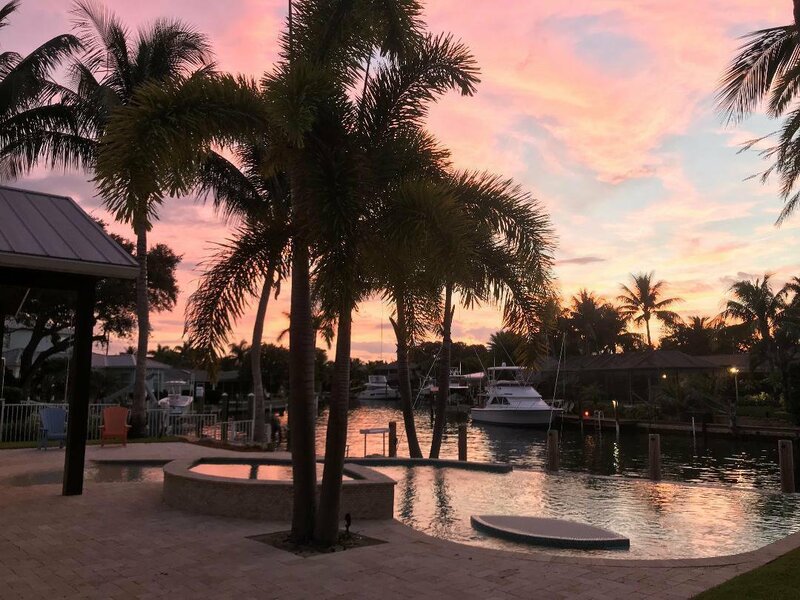 Metal roof, all impact windows and doors, salt water custom beach style pool, tumble marble floors, white shaker cabinets, high ceilings, recessed lighting, entertainment room, and so much more. 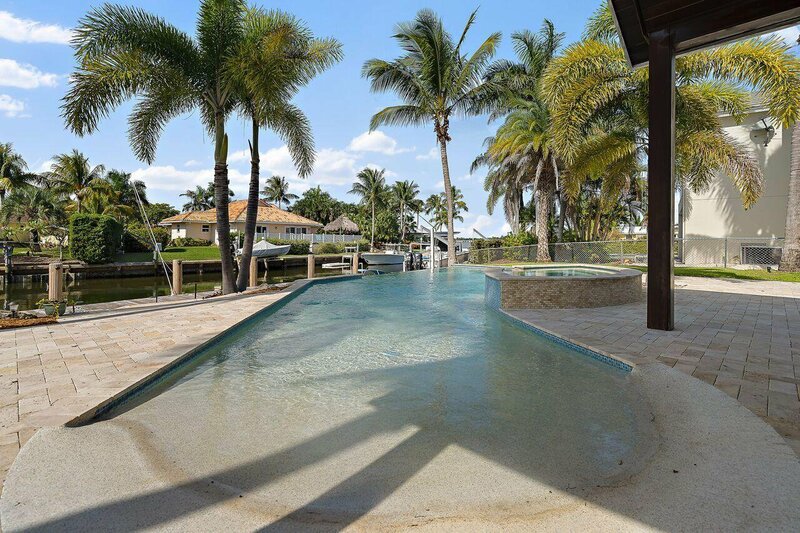 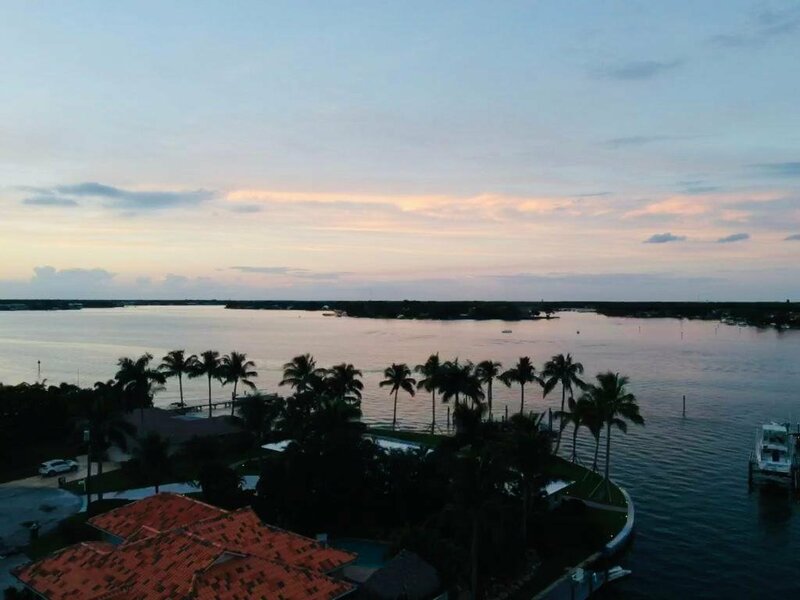 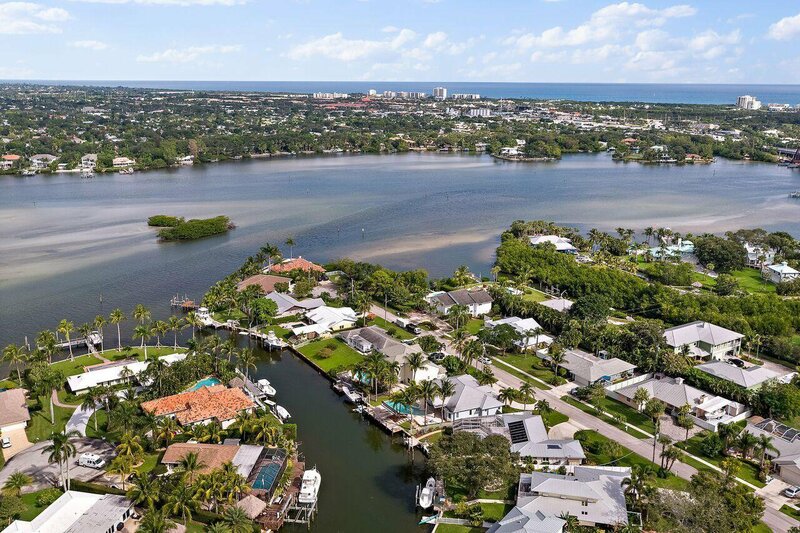 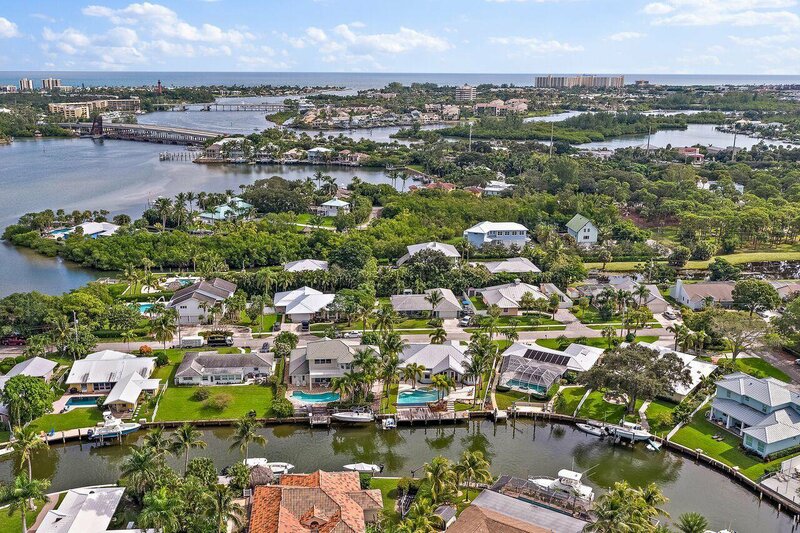 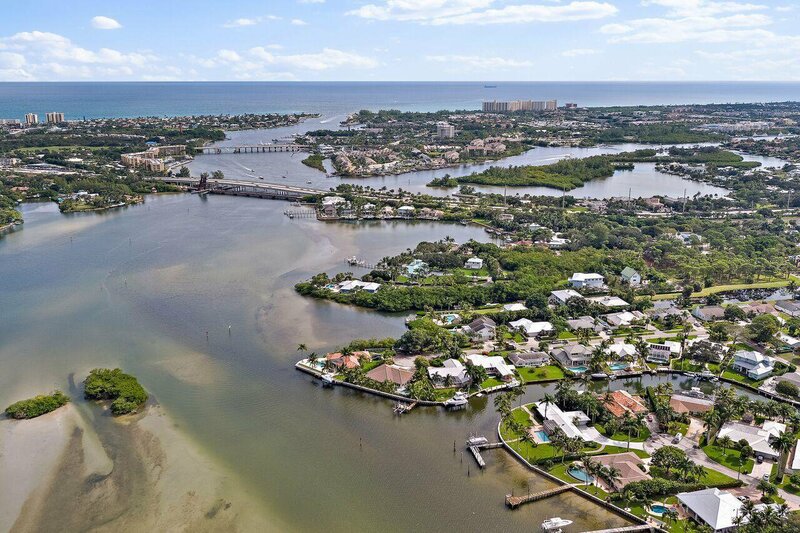 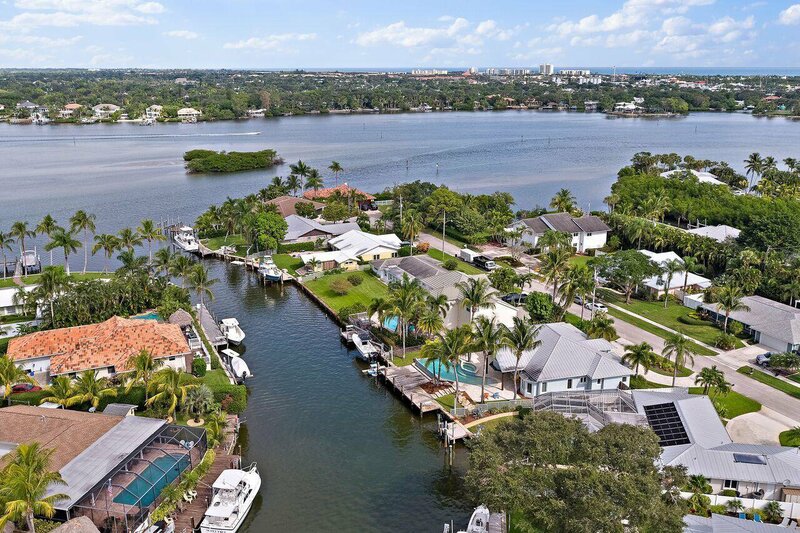 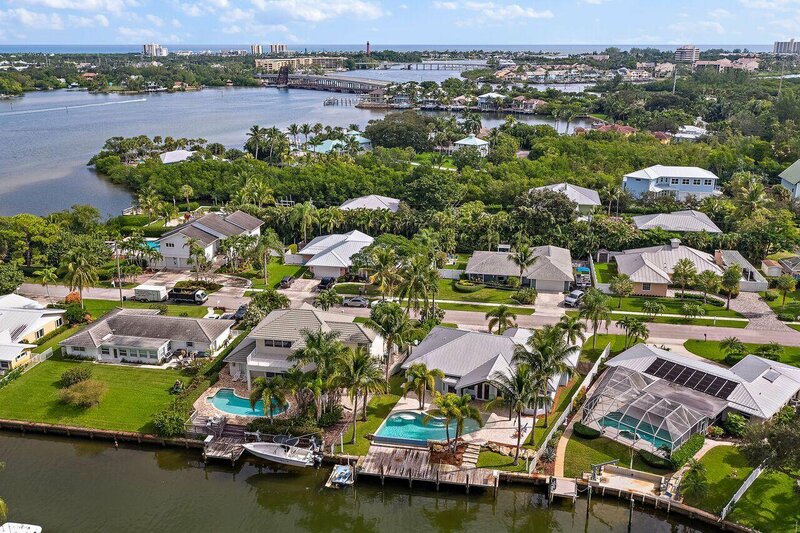 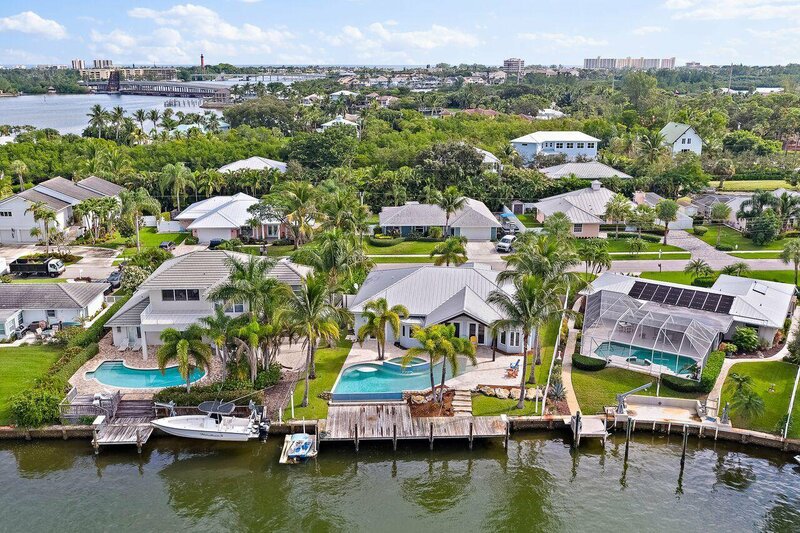 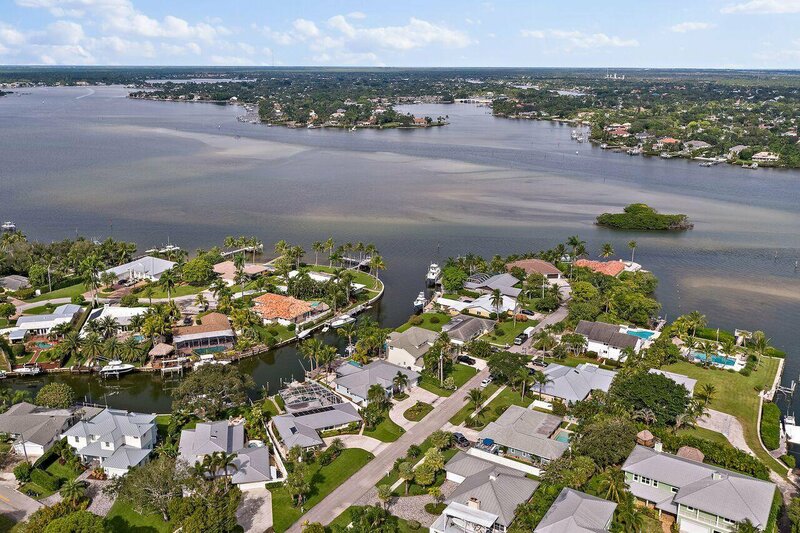 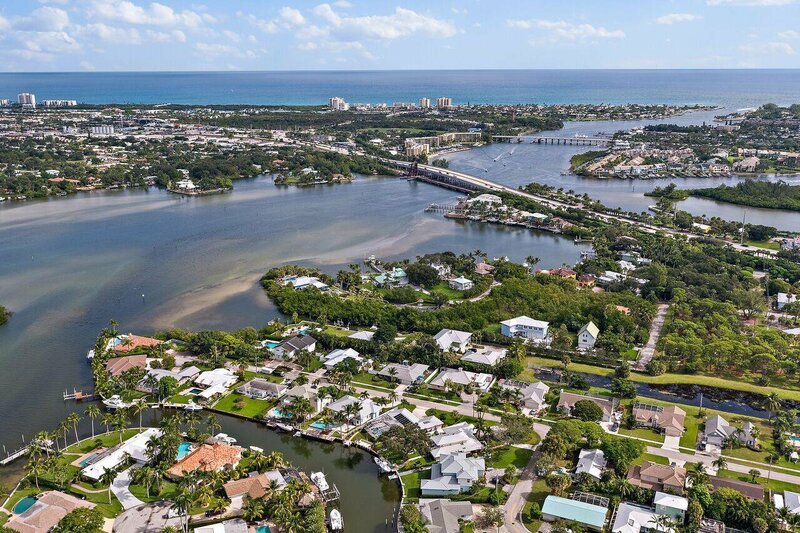 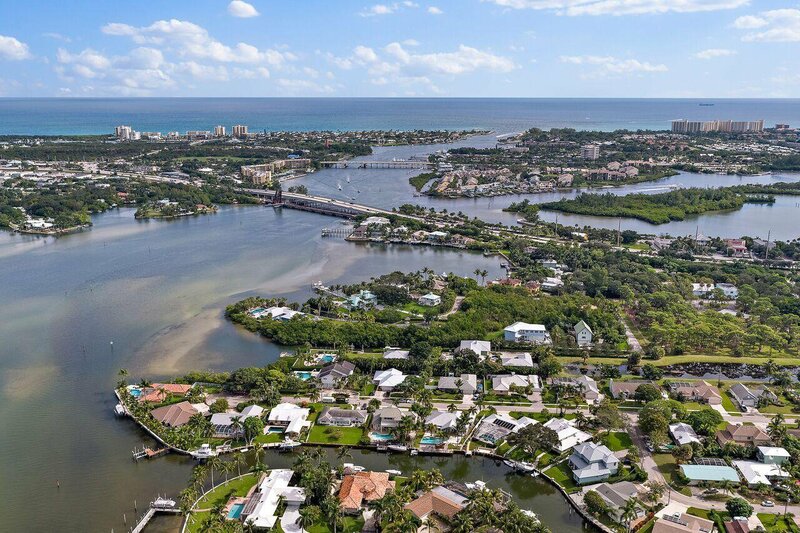 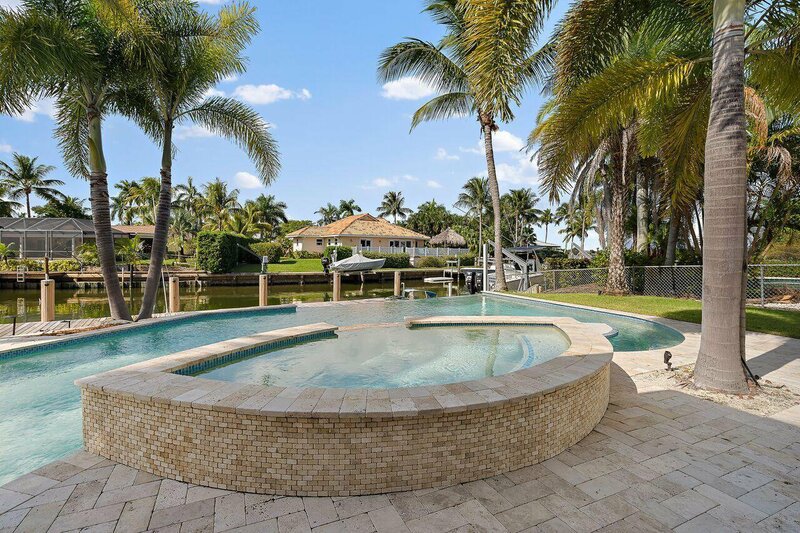 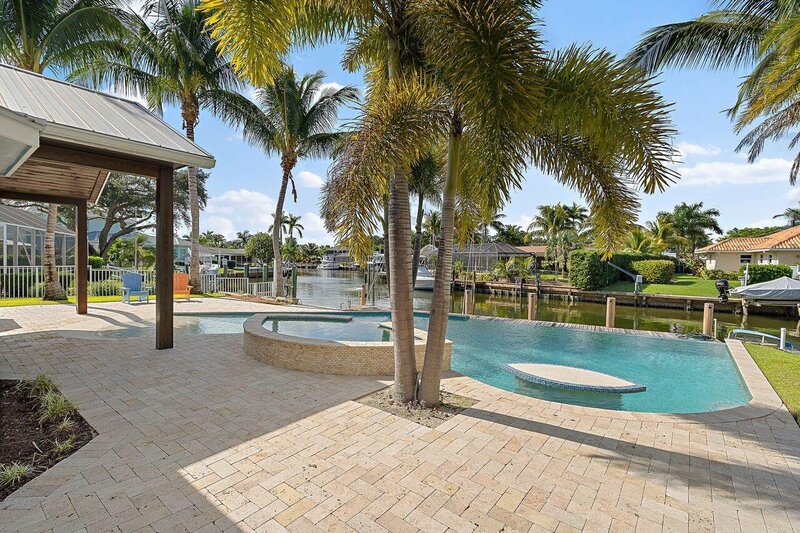 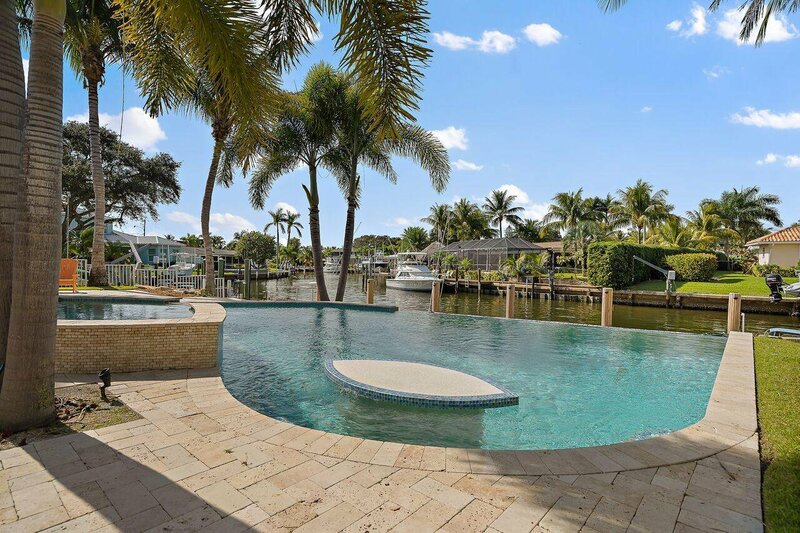 Prime location as it's seconds to the Jupiter Sand Bar and Jupiter Inlet . 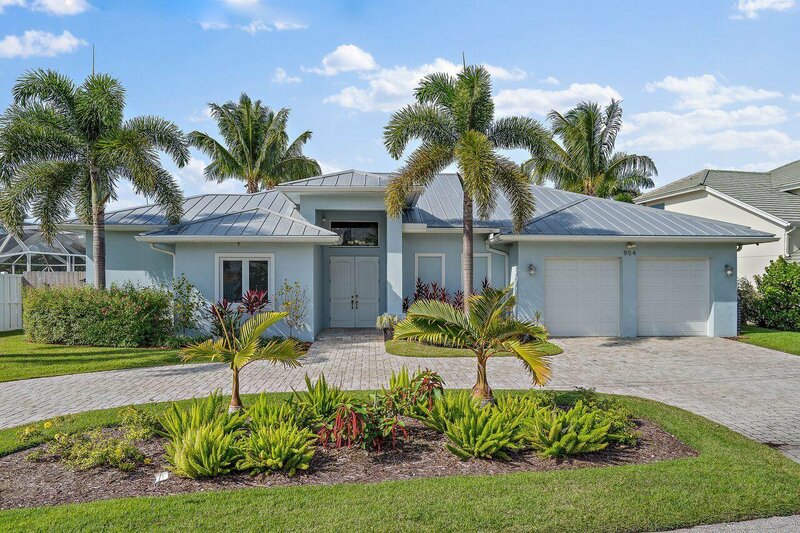 Listing courtesy of Blum Realty Group Inc. 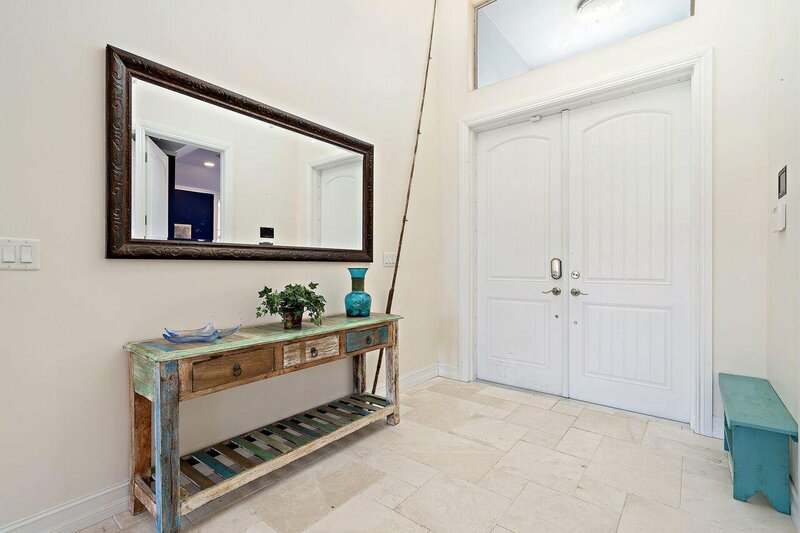 Selling Office: Mollica & Company Real Estate.